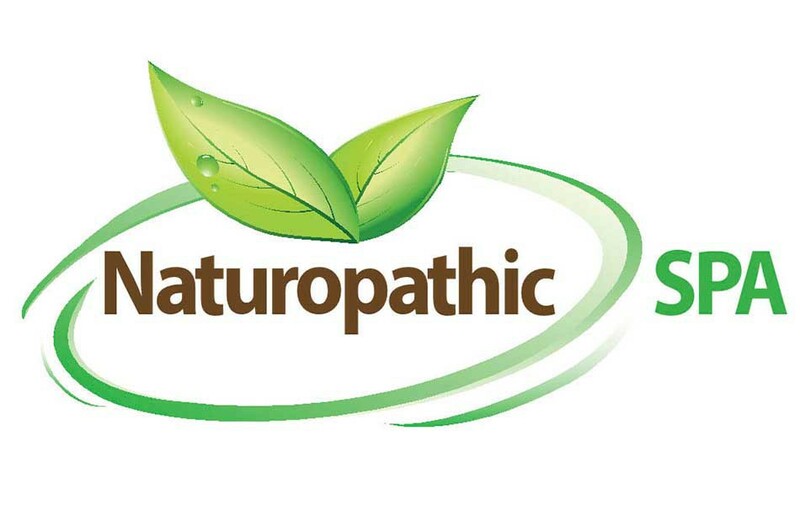 At Naturopathic Spa, issues of health and beauty all come back to what you are putting in your body. That's why Nutrition is at the core of the Spa's philosophy, and the staff uses nutritional counseling not just as a method of weight loss, but also for maintaining energy, boosting immune function, and supporting gastrointestinal health, among other physiological benefits. In that spirit, you can obtain herbal medicines and book detoxifying sessions, such as Air compression Lymphatic drainage massage. Even beauty treatments are rooted in natural ingredients, such as One-of-a-kind Royal Ayurveda Facial with collagen, vitamins and antioxidants infusion. There are more advanced services as well, including Radiofrequency (RF) wrinkle treatment, Microdermabrasion and removal of warts and tags, and much much more.